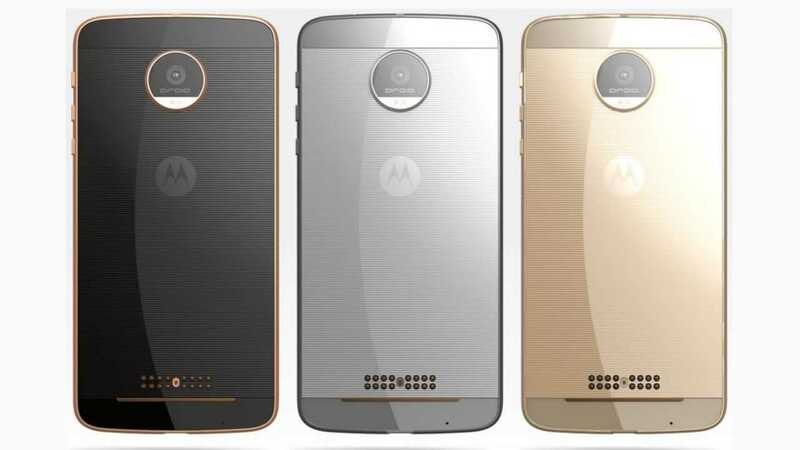 Motorola has announced two new phones – Moto Z and Moto Z Force – which would be the replacement for the highly successful Moto X series. Even though the brand has come under the wing of Lenovo, it seems to be sticking with the policy of coming out with two variants of a device. These two variants are not limited by just differences in terms of memory capacity. Instead, they have different set of features unified by a common design language. Even this seems to have changed with the new Moto Z and Moto Z Force. The Moto Z is the phone for the style conscious, as it measures just 5.2 mm in thickness. Rumors about the phone being extremely thin have turned out to be true, but one aspect that may have missed the headline is the absence of the 3.5 mm headphone jack. The lack of the headphone jack makes the Moto Z unique in many ways. Smartphones for the last 10 years have featured the headphone jack without fail. Doing away with this feature has helped Moto Z lose a lot of bulk. At just 136 g and 5.2 mm in thickness, it is easily one of the phones with an attractive design in the market today. One has to connect the Moto Z to headphones either using Bluetooth or the USB Type-C 1.0 adapter. Apart from the headphone jack, one area where the Moto Z faces a huge compromise is the battery life. It comes with a rather small 2600 mAh battery, which may just stay alive for a day with moderate usage. This is due to the battery powering a 5.5 inch display with QHD resolution. This screen uses the AMOLED panel, which means that it can support the familiar version of Moto’s Always On display feature found on Samsung models of late. The phone has a slightly smaller 13-megapixel rear camera. It may be down on megapixel count when compared with the Moto Z Force, but the phone has a major projection in the rear which may be disappointing to some. The output from the camera, though, is one of the best in the segment and will be a major selling point. Moto Z provides all the hallmark Moto technologies of recent times like the laser autofocus to provide an excellent user experience. The front camera has a five-megapixel sensor and it is assisted by LED flash amongst other features like 1080p video recording.